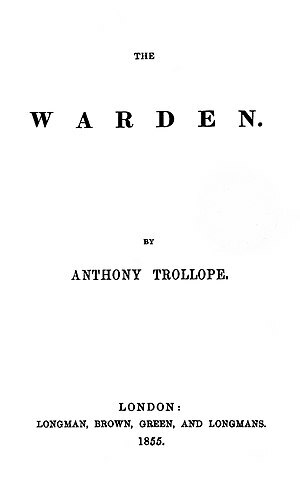 The Warden (1855) is considered Trollope's masterpiece. 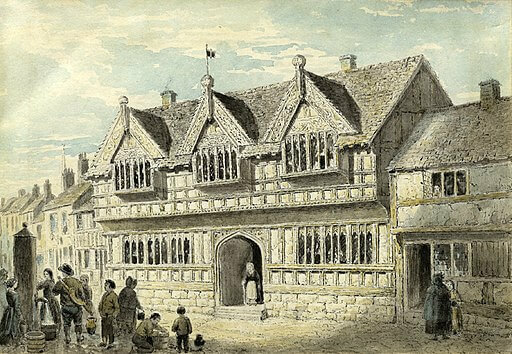 It was the first and best novel in The Chronicles of Barsetshire series, resulting in Trollope's rise to literary fame. According to Henry James: "'The Warden' is simply the history of an old man's conscience, and Trollope never did anything happier than the picture of this sweet and serious little old gentleman." Return to the Anthony Trollope library.